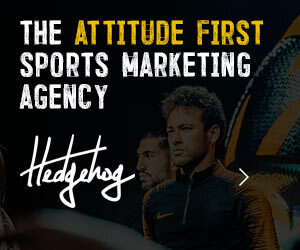 Selsport has long been one of the UK’s most popular goalkeeping brands, since its foundation in 1998, with a reputation for “No Nonsense” goalkeeping products that have won and kept their popularity by the level of their performance. 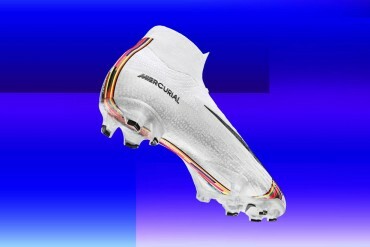 The brand has a great heritage, and many top keepers down the years including Nigel Martyn, Paul Robinson, Mark Bosnich, Thomas Myhre and Shaka Hislop have all been Selsport goalkeepers. 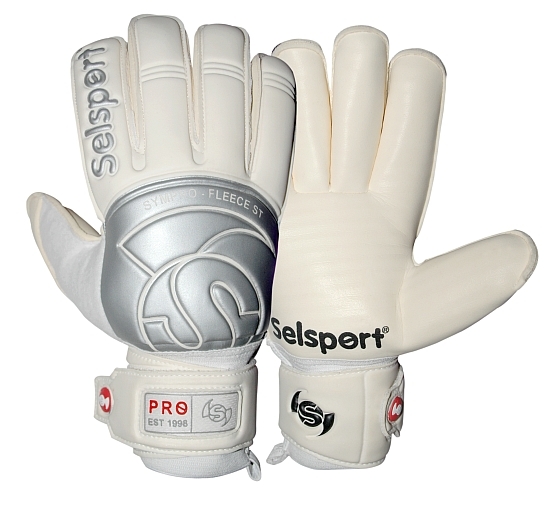 Today Selsport still has a strong following and is worn by a large number of professional keepers in the Premier League and Football League. For a lot of this time, the famous Selsport Wrappa Classic goalkeeper glove, in many different versions, has been the iconic Selsport glove. Its use of 2mm “impact” grooved latex foam for the glove backhand has arguably been one of the most imitated features of any model of goalkeeper gloves, with many similar styles from other aspiring brands still following that appearance today. 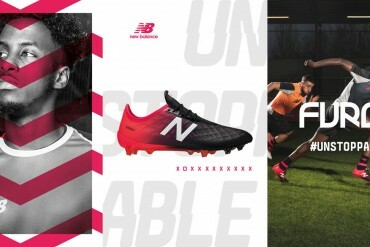 Although the Wrappa Classic continues to be hugely popular – a bit like Adidas Copa Mundial or Asics Testimonial in the world of football boots – Selsport continue to innovate and update their ranges, releasing new designs to complement their popular classics. 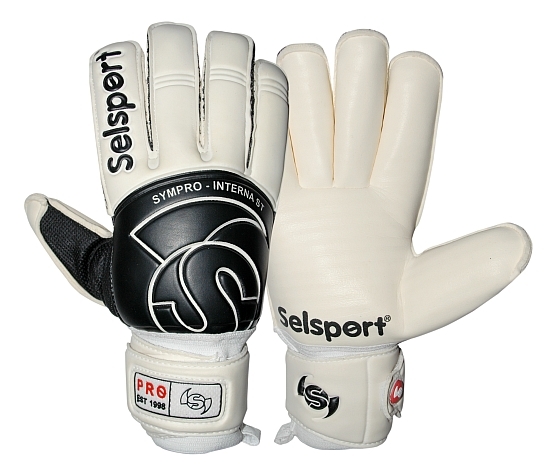 The Selsport Sympro range is the latest of these new Selsport releases, hitting the shelves in time for the 2008-09 season. The Sympro models all share the same core common features, built around a great visual design incorporating the trademark Selsport “Winged S” logo, embossed on the lower backhand of the gloves. The range is also stamped with some nice commemorative ‘EST-98′ wrist strap designs, to mark Selsport’s 10 year anniversary in 2008. 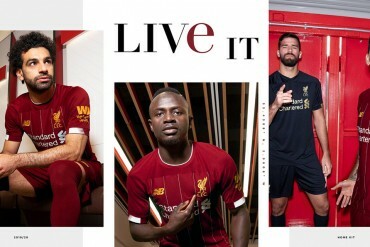 Selsport have also worked a variety of the latest goalkeeper glove technology into the range, with “flex zones” embossed in the backhand of the fingers to enable the gloves to bend more freely and more naturally at crucial bending points. The Sympro gloves also all feature surround cut thumbs, removing thumb stitching to reduce damage and wear. 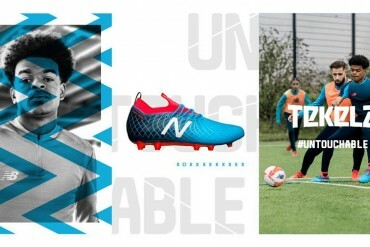 Selsport have opted for their Ultra Supasoft latex foam throughout the Sympro range – one of 8 types of latex foam in use in their current ranges – “a tried and tested latex foam still widely accepted as the pros’ choice”. 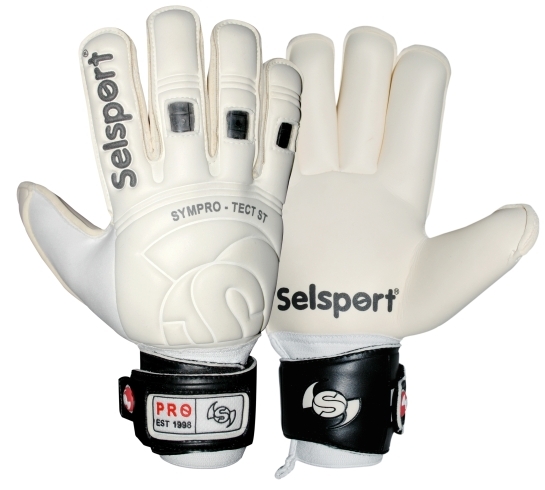 As would be expected from Selsport, a pioneer of the roll finger cut, every model in the Sympro range also comes in roll finger cut. In spite of the shared features of the gloves in the range, each of the four Sympro models has its own unique offering, as we explain below. 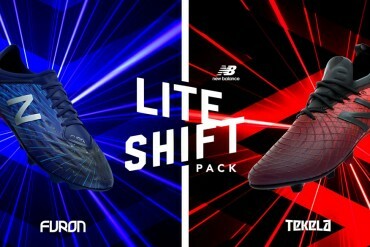 “The Tect-ST heads up the protection element for this exciting fresh family, engineered to provide ultimate protection by way of robust yet lightweight finger sticks.” Interestingly, the Sympro Tect glove also uses a Neo Max fabric in the backhand of the glove, which is designed to keep the hands warm. 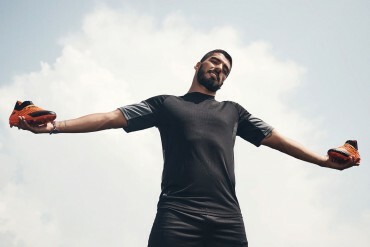 The theory is that warmer hands are less likely to suffer injury, and the Neo Max fabric works in conjunction with the flexible spines in the backhand of the fingers, aiming to reduce finger protection from several angles. 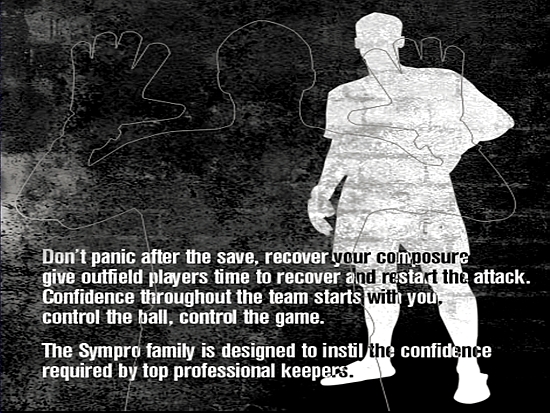 “Designed from the inside out”: the Sympro Interna uses double sided latex “for superior glove to hand fit”. Basically, by increasing the friction between the hands and the gloves on the inside of the gloves, the internal latex keeps the gloves better in place on the hands, giving them more of a “second skin” fit. 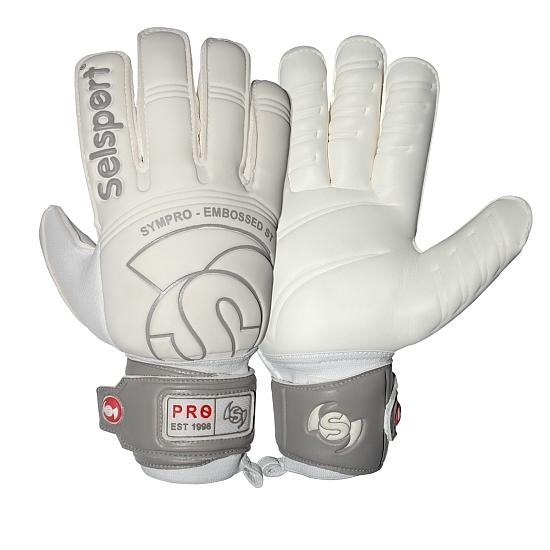 The “extreme conditions” glove in the Sympro range. 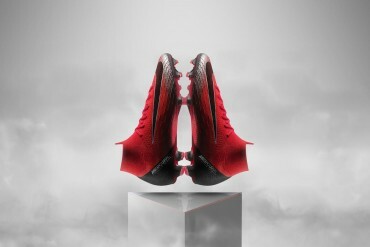 Uses Selsport’s PolarTec smart fleece fabric – very helpful when playing in severe cold weather. The all-rounder and classic model of the range, the Sympro Embossed glove is distinguished by the IP (Impression Palm) palm technology, which gives improved flexibility of the gloves by ergonomically embossing the palm and allowing the hand a greater degree of flexibility at key bending points.